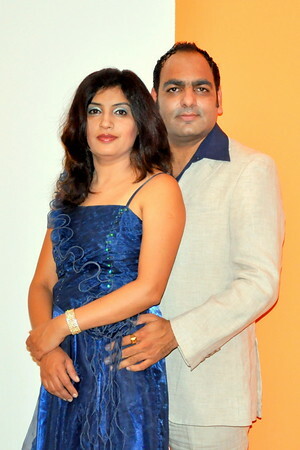 Dr Prem Jagyasi is seen with wife Janavi Jagyasi in Dubai. We respect and learn from Dr Jagyasi simply from the fact that his work and personal lives are so well balanced that it indeed is worth learning from. 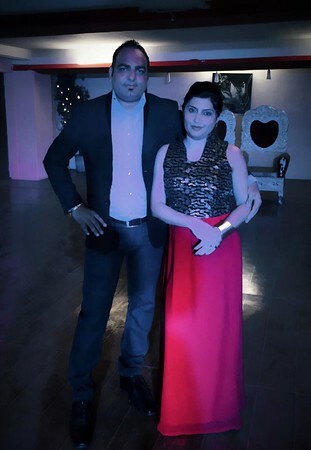 Seen with wife Janavi Jagyasi, Dr Prem looks dressed to rock a party. 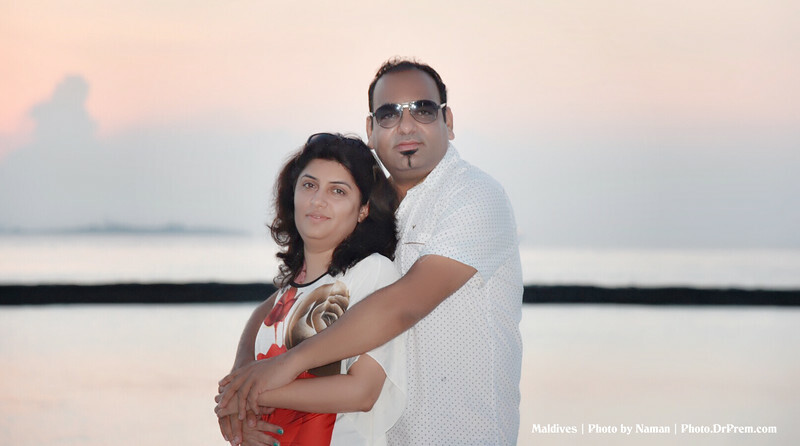 The couple is all set for an evening out and it is hard to not see the lovely bond they share. 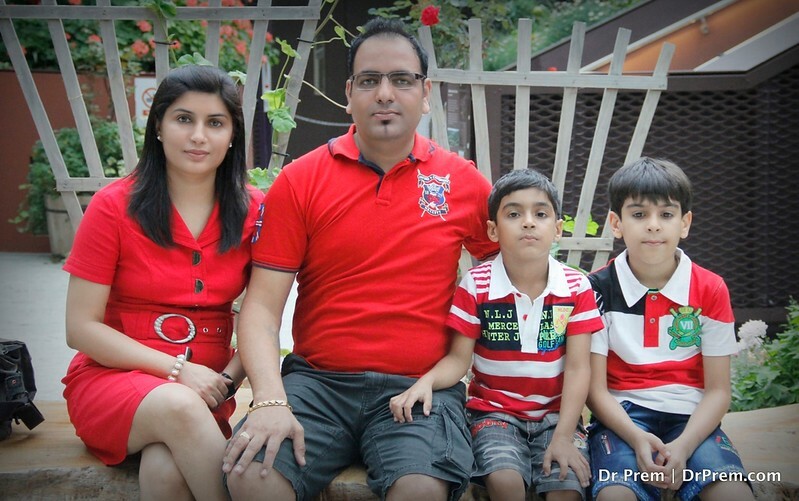 This family picture of Dr Prem Jagyasi with his better half and their sons, bespeak cuteness in red. 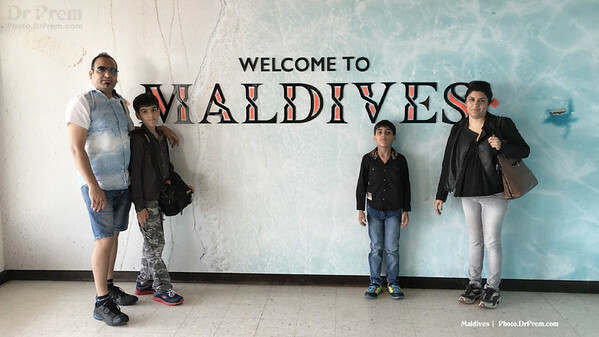 While at Singapore, this picture makes you smile wide as the family of four choose to paint the town red. 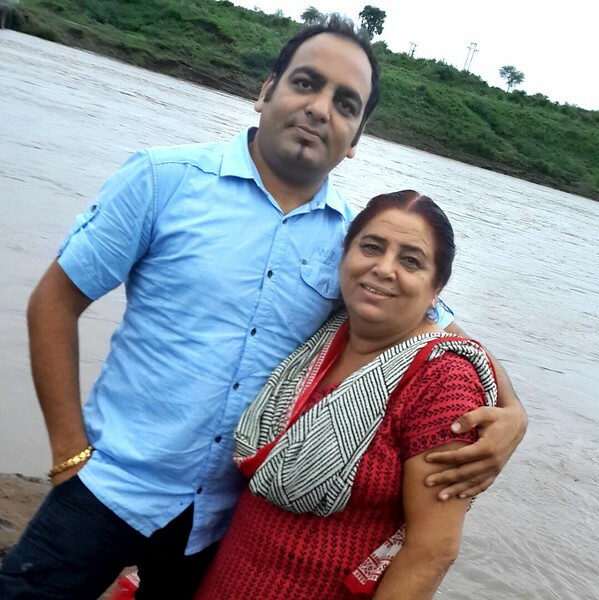 At a serene location, Dr prem Jagyasi finds an oppurtune moment to click with his mom. A lovely picture that speaks a thousand words, Dr Jagyasi appears truly humble with one of his most important aspects in life,. 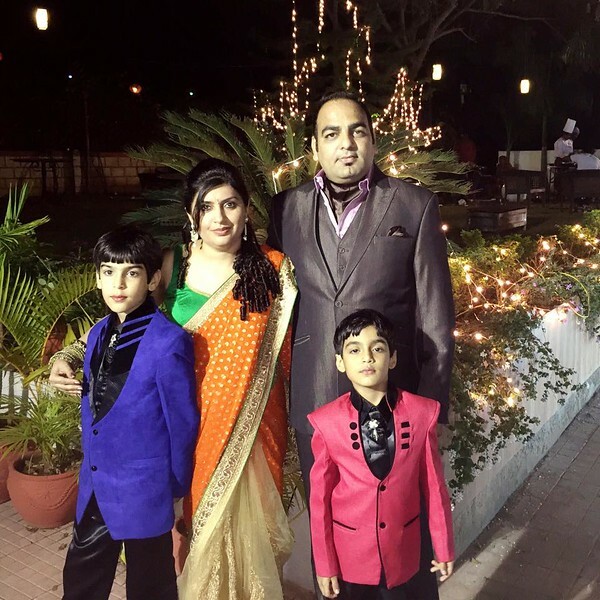 Dr Prem is seen at a family event with his better half, Jahnavi, sons Manan and Naman. Picture perfect--the Jagyasis look set to paint the town red. 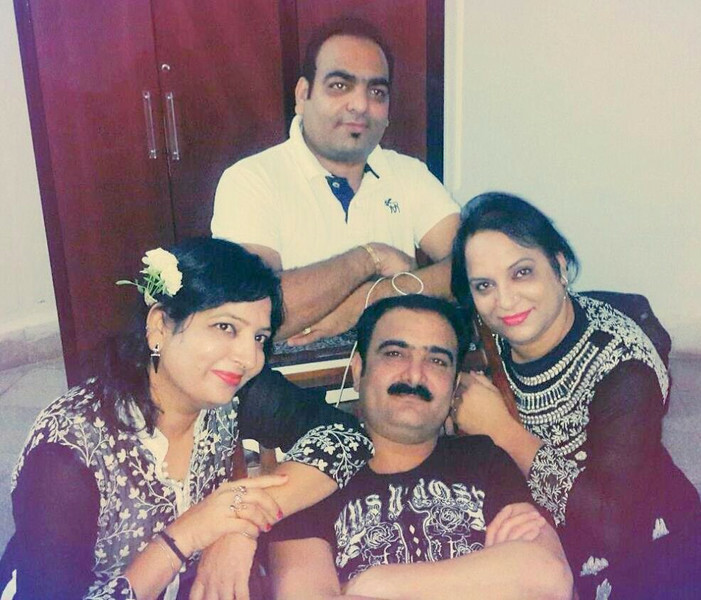 A lovely personality who is a great family-oriented man as well, we adore Dr Jagyasi. 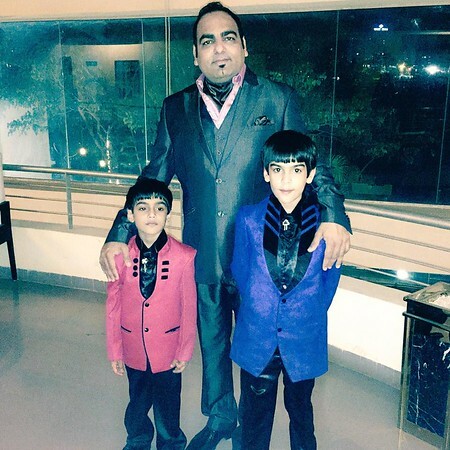 Dr Prem Jagyasi enjoys a lovely photo op with his sons- Naman and Manan. He takes time to ensure that his bond with his sons is strong and more friendly than fatherly. A lovely personality who values his kids and family above all! 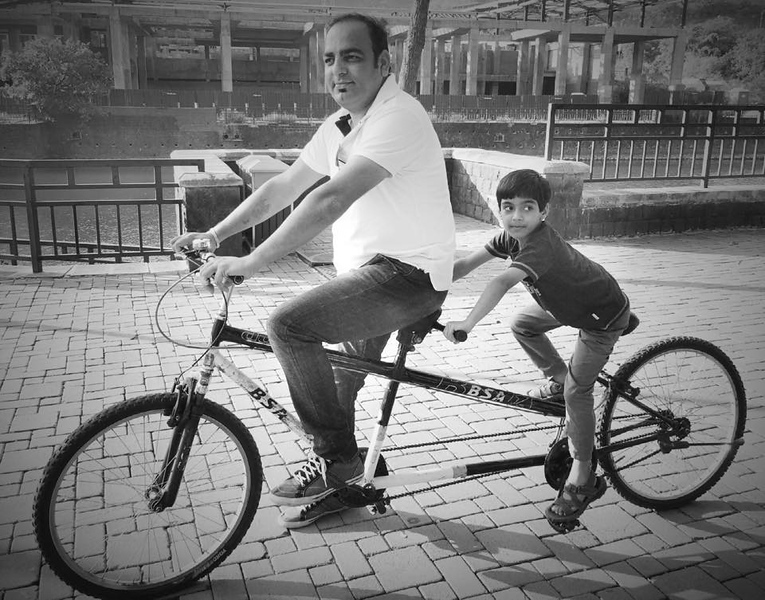 Dr Prem Jagyasi sure knows how to balance family and work. 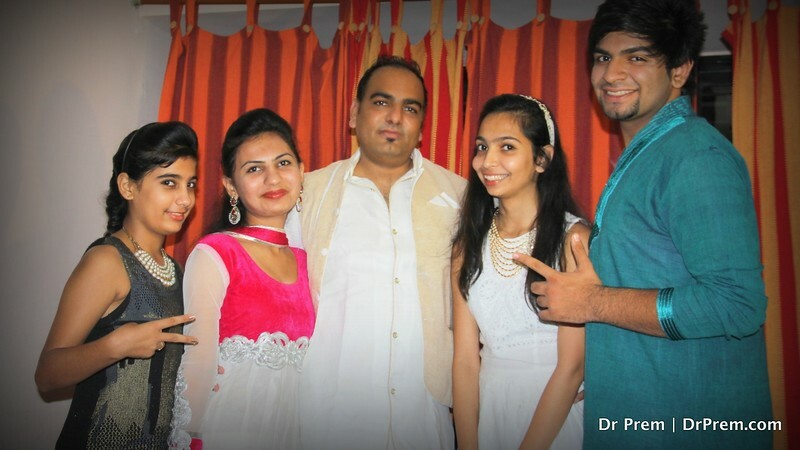 A fave with his gang of nieces ad nephew, Dr Prem sure knows how to have fun to make his life an all round phase. Kudos!